For added protection, store loaded syringes in the Shielded Syringe Holder. 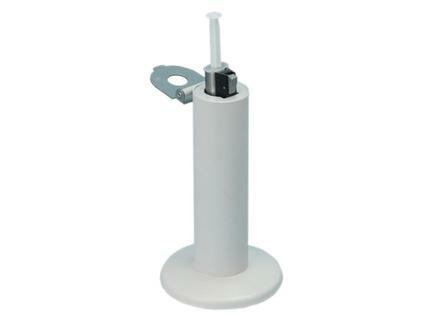 This Shielded Syringe Holder will accommodate unshielded syringes and syringes in a syringe shield. 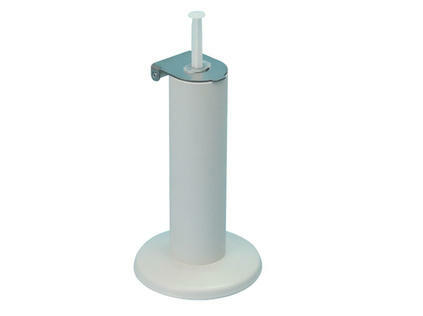 The Syringe Holder is constructed of lead shielding, encased in steel. The shielding tapers from .25" - .5" lead. The large diameter base ensures stability.